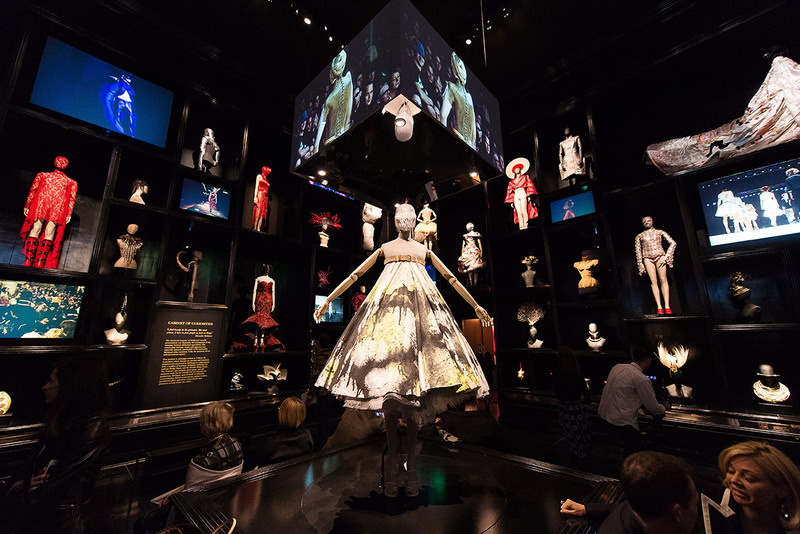 With over 480 000 visiting the V&A's Alexander McQueen: Savage Beauty, the exhibition has been announced as the most popular paid-for event at the London museum. 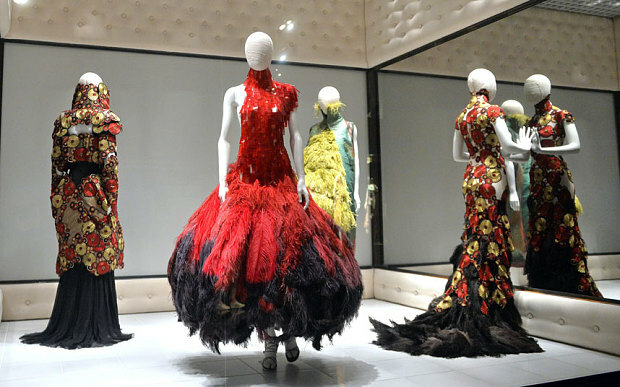 The McQueen exhibition was first held at New York's Costume Institute at the Metropolitan Museum in 2010, before coming to the UK this year on 14th March. Incredibly, visitors have come to London from Cambodia, El Salvador and Mauritius, to name a few, to visit the exhibition. 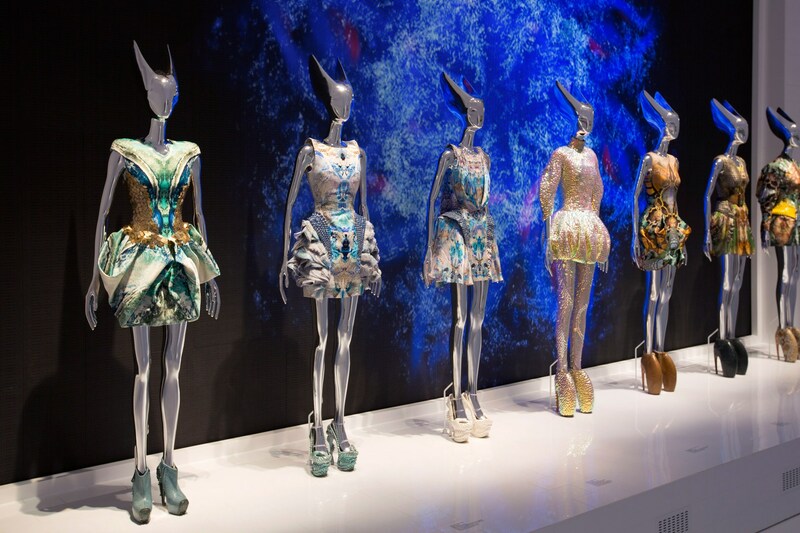 Famous visitors of the exhibition which celebrates the iconic tailor and designer included Kanye West and Kim Kardashian West, Adele, Lorde, Lady Gaga, Benedict Cumberbatch with David and Victoria Beckham, Kate Moss, Naomi Campbell, FKA Twigs and more attending the opening event for the exhibition. The show also boosted the Friends of the V&A membership by 10 000 whilst over 60 000 copies of the hardback book to accompany the exhibition was sold making it one of the UK's top ten selling non-fiction books.